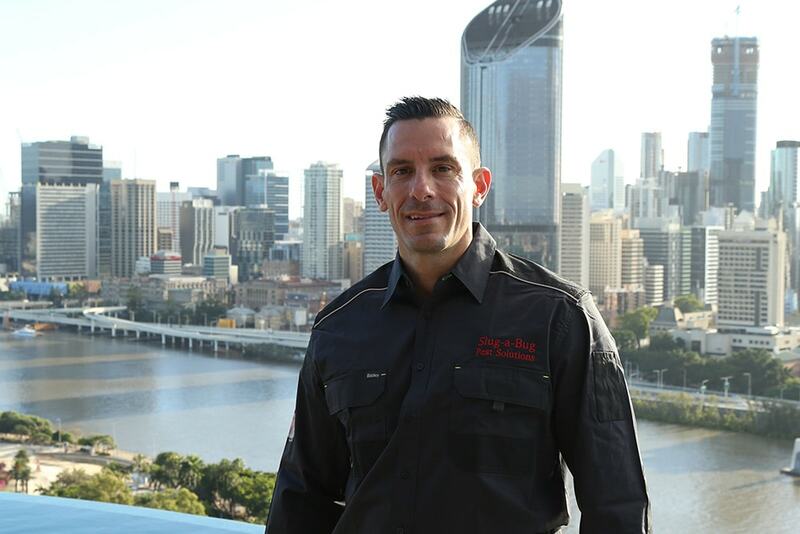 Slug a Bug is a Family operated Pest Control business serving happy Queensland customers across Brisbane and the Gold Coast with over 40 years of combined experience in exterminating pests and termites. Slug A Bug Pest Control Brisbane has established superior Occupational Health and Safety guidelines within the company ensuring the utmost care and safety of employees and clients is paramount. Our continual commitment to maintaining our OH&S policies helps us to provide a safe and healthy work environment. The safety of our clients is absolutely foremost and we have devised Safe Work Method Statements that our Technicians vehemently adhere to, to provide expected safety to our clients. At all times their safety and well being is our number one priority. Our company will at all times only use chemicals that are tested and approved by the Australian Standards AS3660.